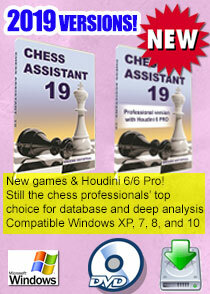 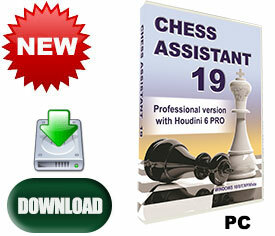 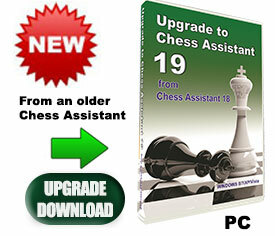 Chess Assistant has been for years the professional's choice for chess software. 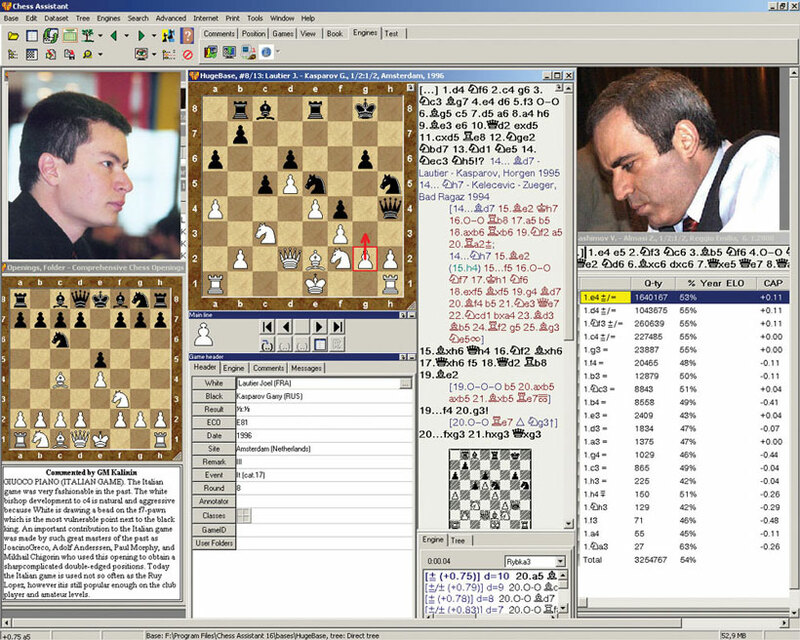 The new Chess Assistant 16, updated with new games, is a unique tool for managing chess games and databases, playing chess through the Internet, analyzing games, or playing chess against the computer. 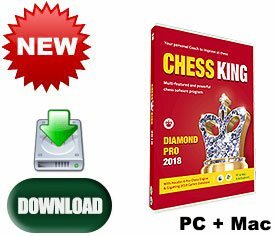 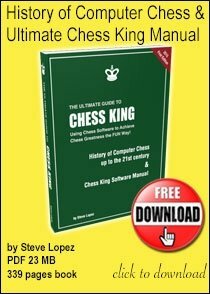 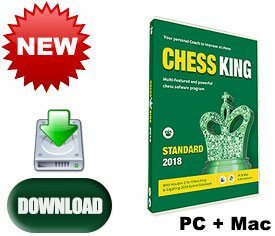 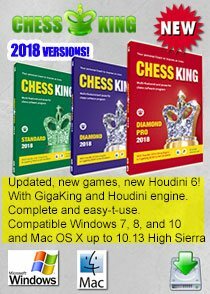 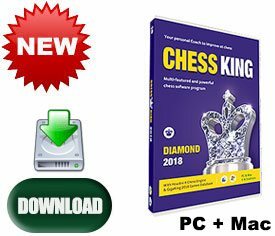 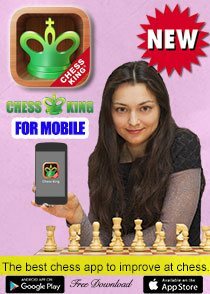 Chess Assistant 16 includes strong chess engines, Chess Opening Encyclopedia mode, a powerful search system, the unique Tree mode, databases of about 6.45 million games in total (Nov. 1, 2015) that can be automaticaly updated 3000 new games every week for free, access to 7-piece Lomonosov Tablebases at tb7.chessok.com until 31.12.2016 and more! 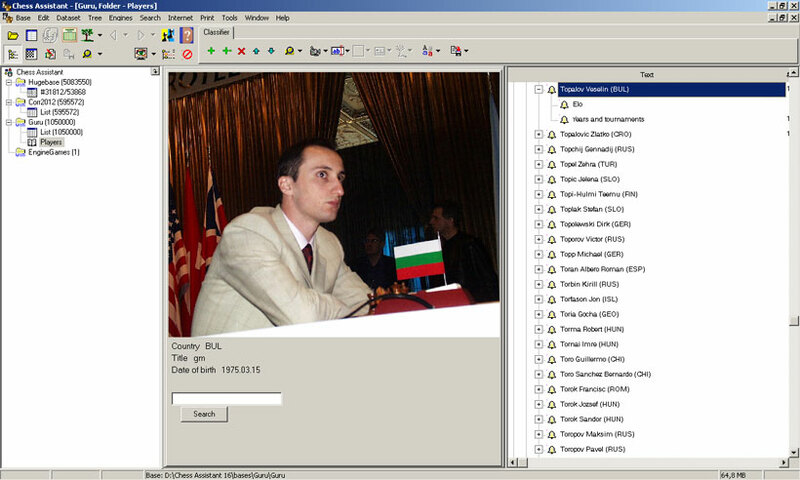 When it comes to searching, you will not find a more powerful system. 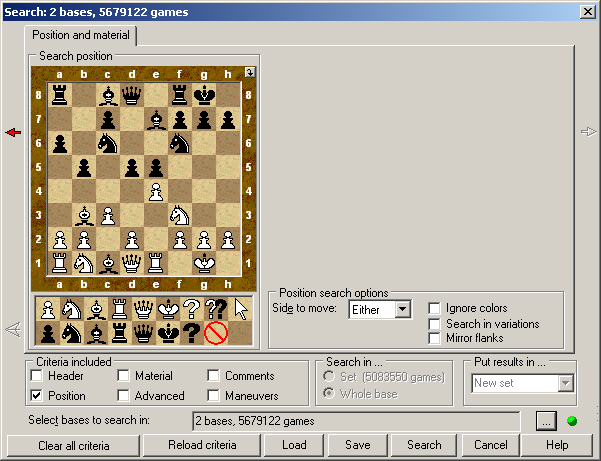 Chess Assistant 16 offers search by position, header, maneuvers, material, comments, novelty search, advanced search by material in 12 regions of the board and more! 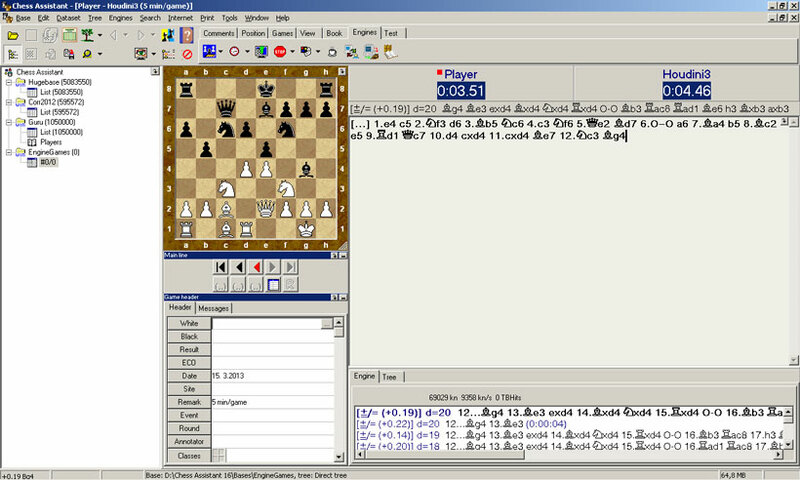 Chess Assistant 16 is a unique tool for managing chess games and databases, playing chess online, analyzing games, or playing chess against the computer. 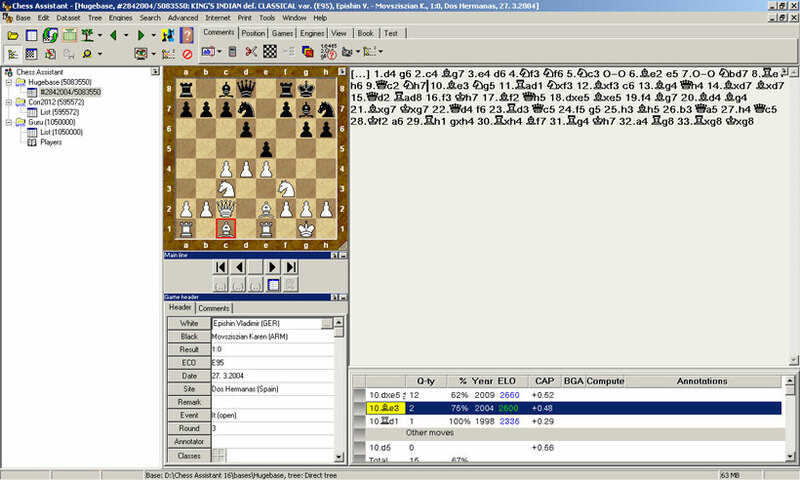 The package includes the Chess Opening Encyclopedia, a powerful search system, a unique Tree mode, databases of 6.2 million games in total (as of November 1, 2015), 1-year Premium Game Service (3000 new games each week by Internet), twelve months of free access (1-year membership) at ChessOK Playing Zone. 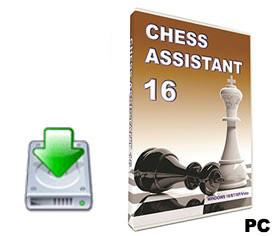 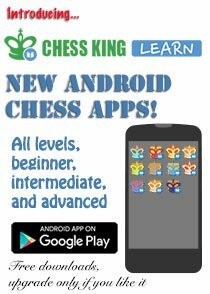 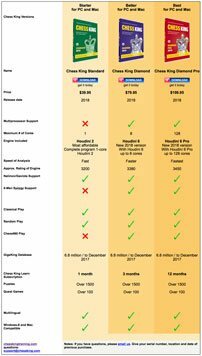 Premium Game Service: subscription for full database updates with games played from November 1, 2015 till December 31, 2016, in Chess Assistant and PGN formats (supported by Fritz, Chess Base and Aquarium).